An important part of the diagnosis and measuring systems are the so called body analysis devices. 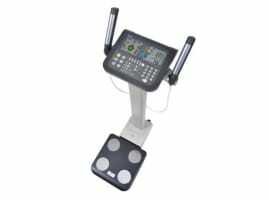 Although these analysis devices are often called body fat scales, they offer much more functions and are also designed to measure the composition of human beings. They can’t only analyze the fat percentage but also the water and muscle part. 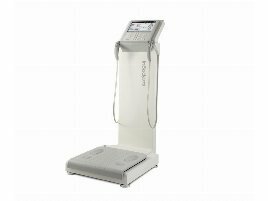 This function which is called bioelectrical impedance analysis (BIA) separates high-quality professional body fat scales from cheaper models. In the meantime, body fat scales can be found in many practices, wellness centers and gyms and are highly welcomed by the users to evaluate their training progress not only regarding the weight but also regarding the body composition. Especially for a comprehensive performance measurement it is important to perform a complete and detailed analysis with a new or used body fat scale. 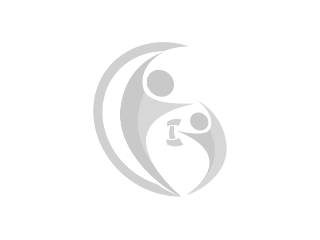 The body fat scale shows the user in which amount nutrition, liquid intake and training affect his or her fitness, health and well-being. 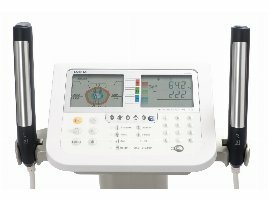 If you have decided to buy a new or used body fat scale, you can find a vast array of different offers on fitnessmarkt.com. There are many differently equipped versions and models with several functions among the scales. Therefore it is reasonable to compare the offered new and used body fat scales carefully. On fintessmarkt.com this is very easy by using the favorite function with which you can inspect single new or used body fat scales in detail. If you have decided to sell your new or used body fat scale, you can find exactly the right target group on fitnessmarkt.com. 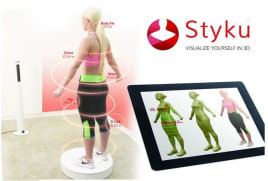 Here not only private persons, but also gym or practice owners are looking for new or used body analysis devices. When creating an ad for your article, you should care for a good description of the measuring device and its functions. Furthermore you should add some pictures of the machine to your advert. To additionally increase your sales opportunity by booking a highlight ad. In this case, your ad will be highlighted in color and always viewed at the top of the chosen category.